Happiness can be achieved through the tiniest things: listening to your favorite song, texting your best friend or someone in your family, taking fifteen minutes of your time to enjoy a hobby or simply observe the world around you. 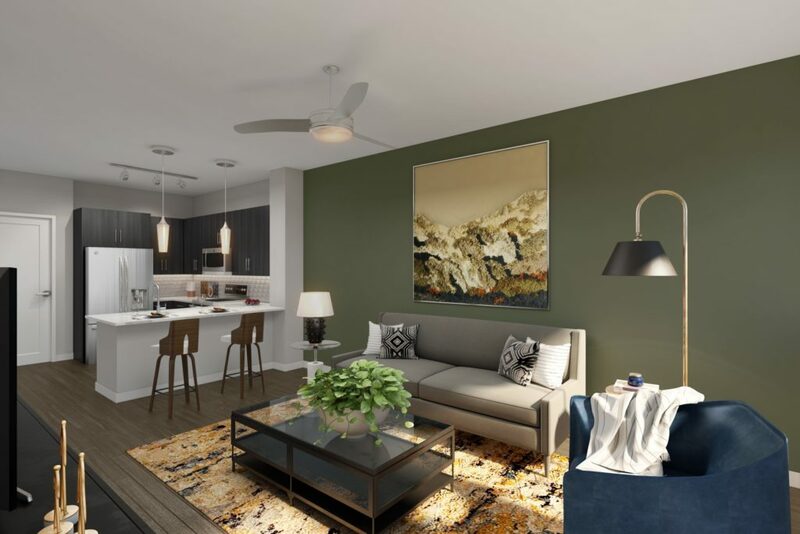 At Alexan 20th Street Station, we want to make sure that you can make the most of every little delight, which is why our luxury apartments will be full of amazing amenities to brighten your lifestyle. First of all, all our luxury apartments will have ceilings at least nine feet tall. This means you have more accessibility when setting up your tall bookshelves and furniture, more wall area to hang your beloved photographs and memorabilia, and more elbow room for when you lay back and relax or when you bring loved ones over to visit. Our contemporary style kitchens are pleasing to both the eye and stomach, full of great features like a modern stainless-steel appliance package, smooth quartz countertops, upscale lighting fixtures, and custom cabinetry to fit all your groceries and cookware. Take care of laundry right from the comfort of home using the washer and dryer sets included in every apartment. Charge up your handheld devices without the struggle of searching for the right converter using the handy USB outlets installed throughout each unit. Finally, bring out a refreshing beverage and admire the lovely Denver views from the private balconies and terraces. 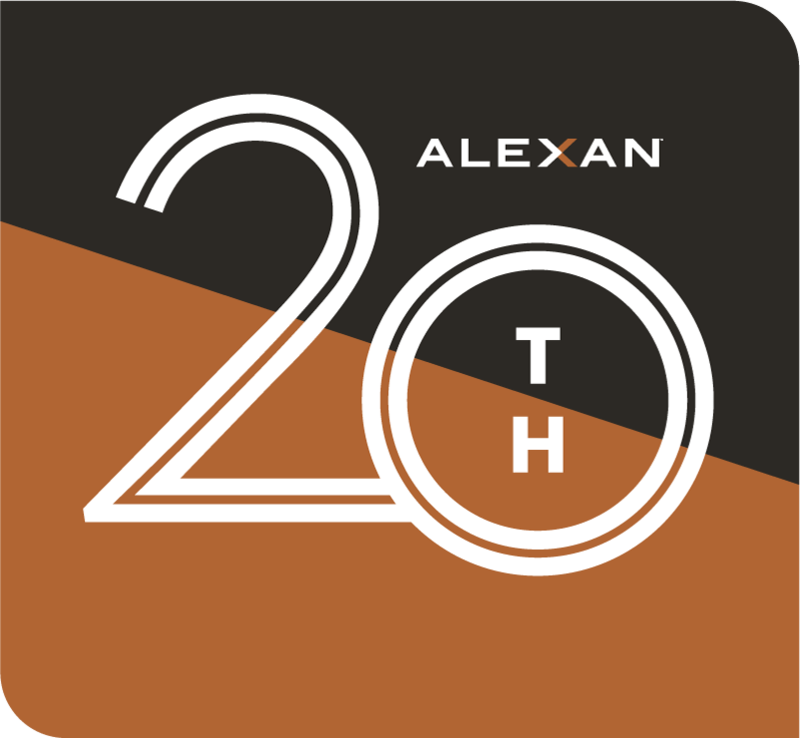 Find delight in every aspect of home here at Alexan 20th Street Station. Come see a full list of our luxury apartment amenities and sign up for our pre-lease offers as we prepare to open this Spring.